Another Indian cricketer who deserves notable mention is Jaydev Unadkat, who will enter the auction with a base price of Rs 1.5 crore. South Africa have the maximum number of entrants, with 59 players signing up while Australia (35), Windies (33), Sri Lanka (28) and Afghanistan (27) formed a sizeable portion of the list as well. 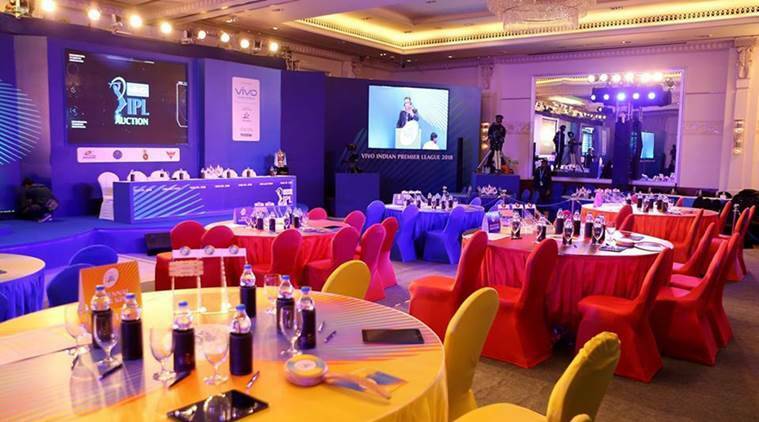 Franchises will now have time until 5:00 PM IST, Monday 10th December to submit their shortlist of players that will make up the final VIVO IPL 2019 Player Auction list. He has 30 years of experience in the field and is a renowned charity auctioneer but no wonder Madley will be missed who did the job for the last 11 years of the tournament.